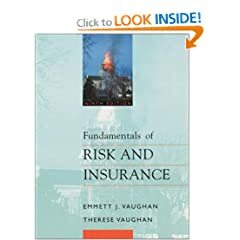 This consumer-oriented textbook addresses the principles of risk management without skimping on the discussion of insurance. 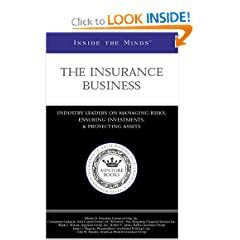 A valuable quick-reference fact-finder for agents, brokers, actuaries, underwriters, and ordinary consumers, this handbook defines approximately 4,500 key terms used in the insurance industry. The Life Insurance Toolbook. Anthony Steuer delivers a practical, one-of-a-kind resource to guide you through the basics—and the finer points—of life insurance and to help you choose the policy that is just right for you and your family. 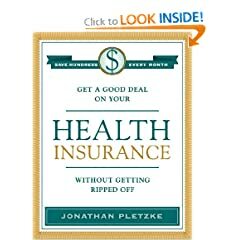 Offers every consumer a complete and concise guide to getting the most from individual, small business, Medicare, Medigap, and employer health insurance. Industry Leaders on Managing Risks, Ensuring Investments, and Protecting Assets. An authoritative, insider’s perspective on the ins and outs of this dynamic industry and the future of the business, on a global scale. 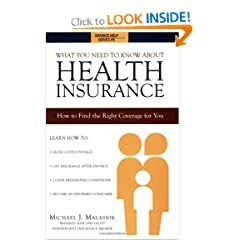 A complete overview and explanation of all types of health insurance, special tips, and under what circumstances certain choices should be made.